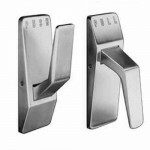 SC8070HL-US26D Cal-Royal Mortise Lock Hospital Latch Trim Heavy Duty, Grade 1, ClassroomLatch bolt o.. 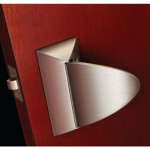 The HP3010 tubular lock with push/pull paddle trim provides an aesthetically pleasing alternative to.. 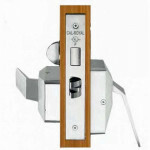 The Sargent 24-115 is a 2-3/4” Backset Hospital Latch. 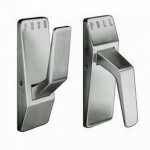 Designed for convenience and utility, the.. The Sargent 24-114 is a 2-3/4” Backset Hospital Latch. 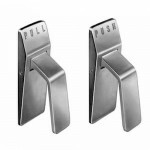 Designed for convenience and utility, the..
Sargent 114 Hospital Latch Standard 5” Backset Push/Pull114 latches are mounted in the down position..
115 Sargent Hospital Latch 5" Backset Push/PullDesigned for convenience and utility, the 114/115 hos.. 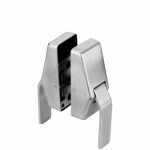 The Sargent SG114 is a Standard 5” Backset Hospital Latch with MicroShield™. Designed for conven.. 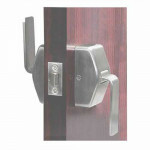 The Sargent SG115 is a Standard 5” Backset Hospital Latch with MicroShield™. Designed for conven.. 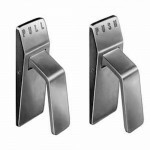 The Glynn-Johnson HL6 is a Push/Pull Latch – 2-3/4” – 3-3/4” – 5” – 7” Backsets available. Packe..